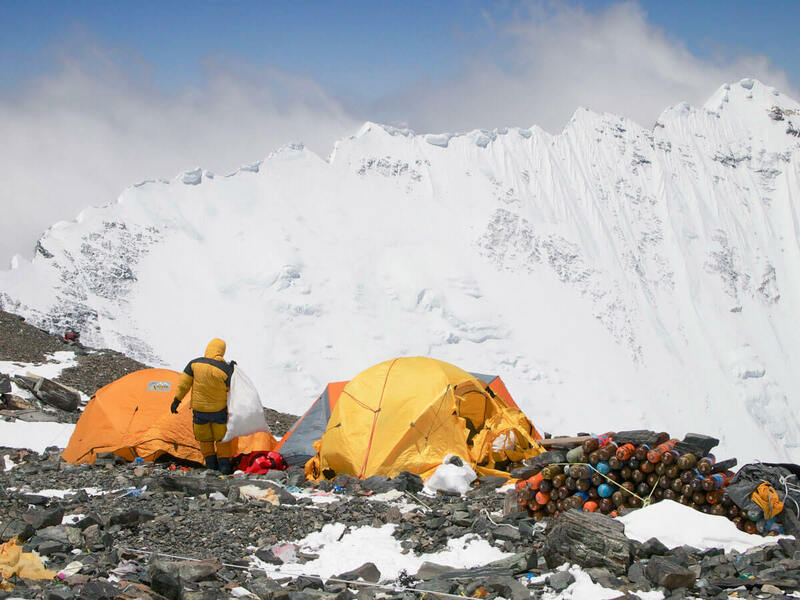 Himalayan Ascent and EverestOne shared a great season this past Spring. 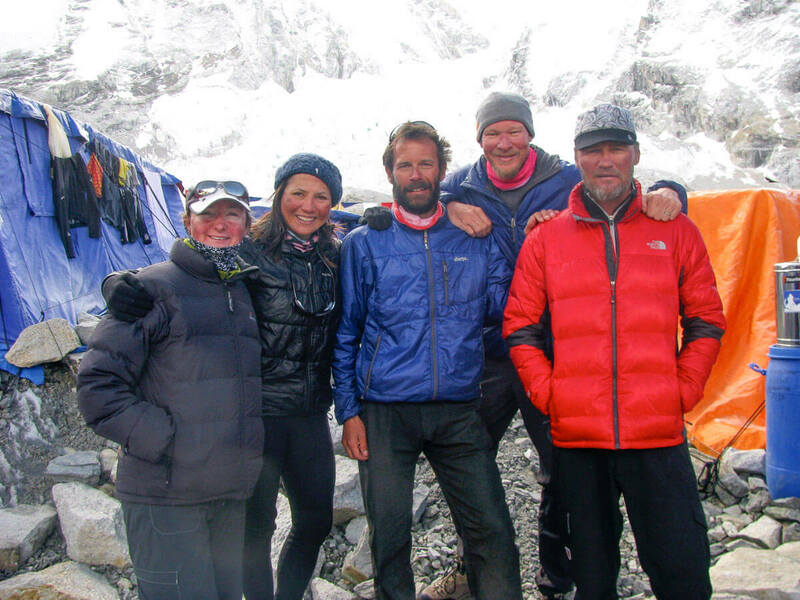 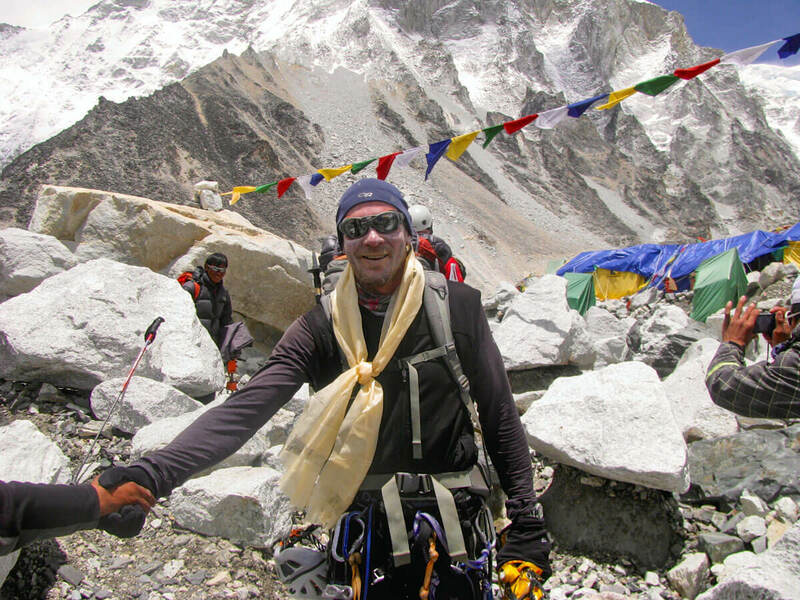 Sharon Cohrs led a trek to Everest base camp and Allan Cohrs (EverestOne) led a successful expedition on Lhotse. 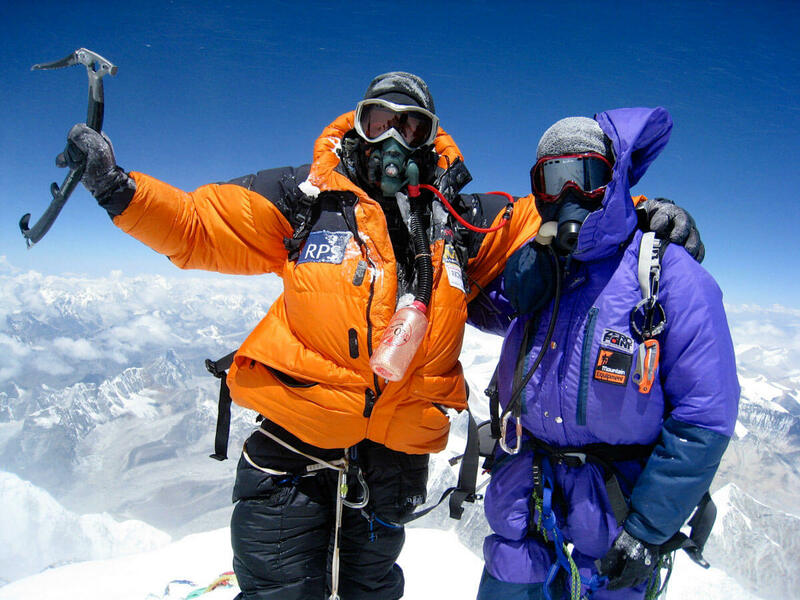 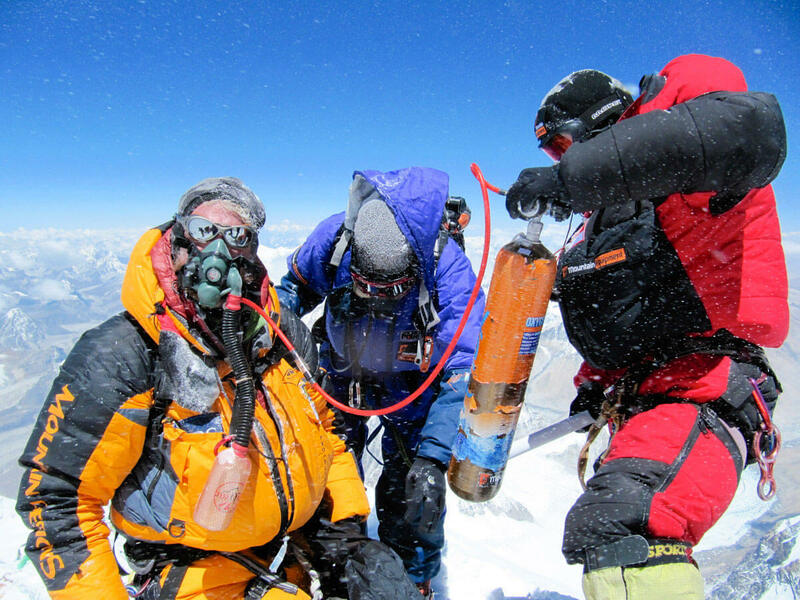 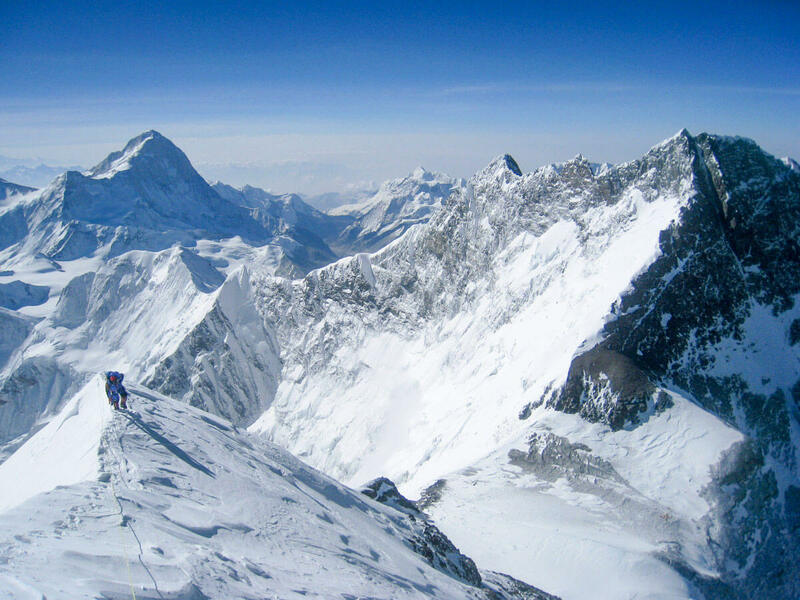 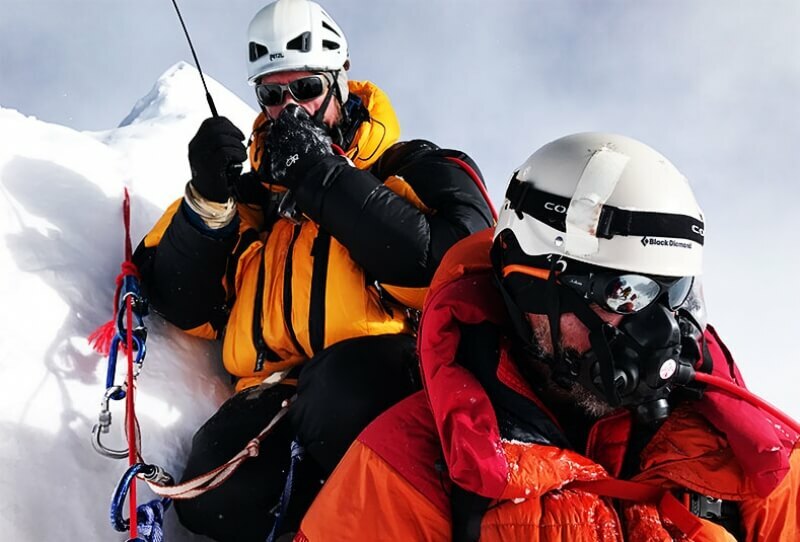 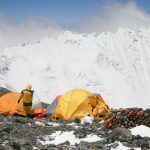 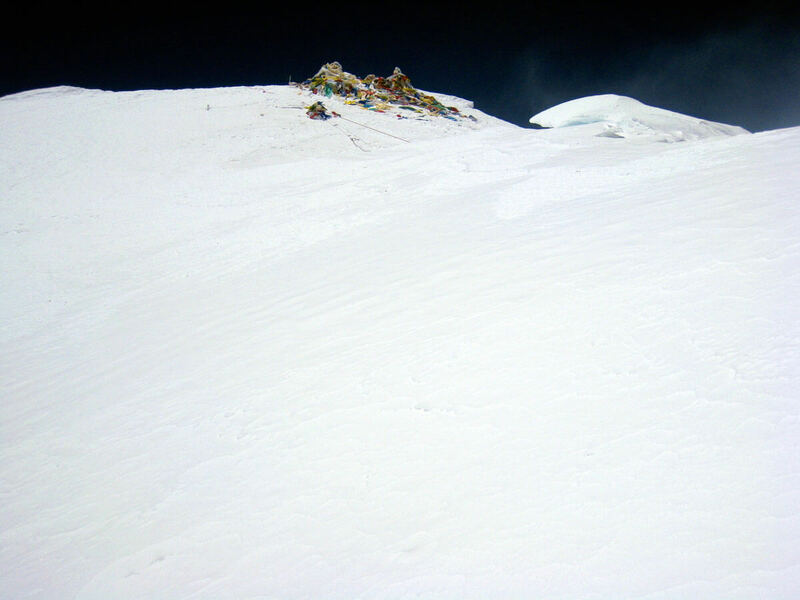 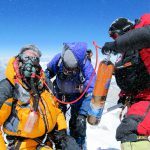 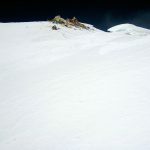 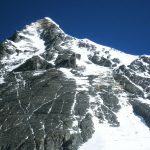 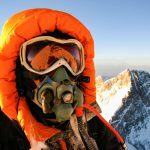 Allan and Raul summited Lhotse on 16th May following the summit rope fixing team. 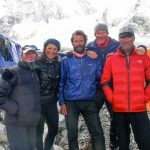 We also had a summit on Everest and climbs on Lobuche so all round a brilliant start to 2017. 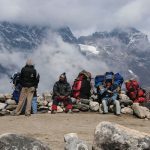 The autumn season will start in no time with off the beaten treks in Mustang, Annapurna and a charity treks in the lower and upper parts of the Khumbhu. 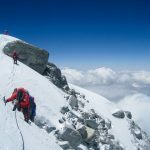 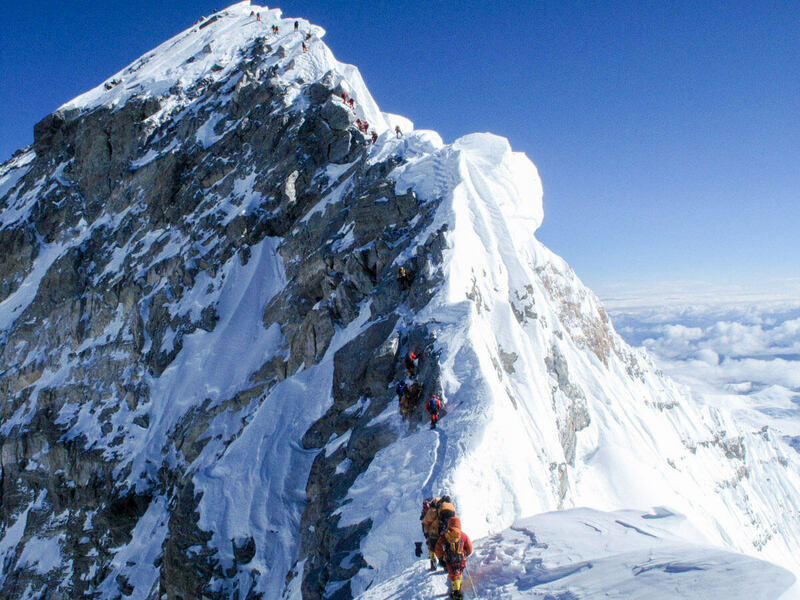 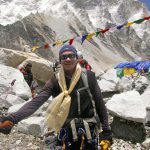 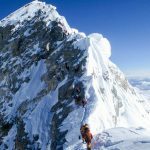 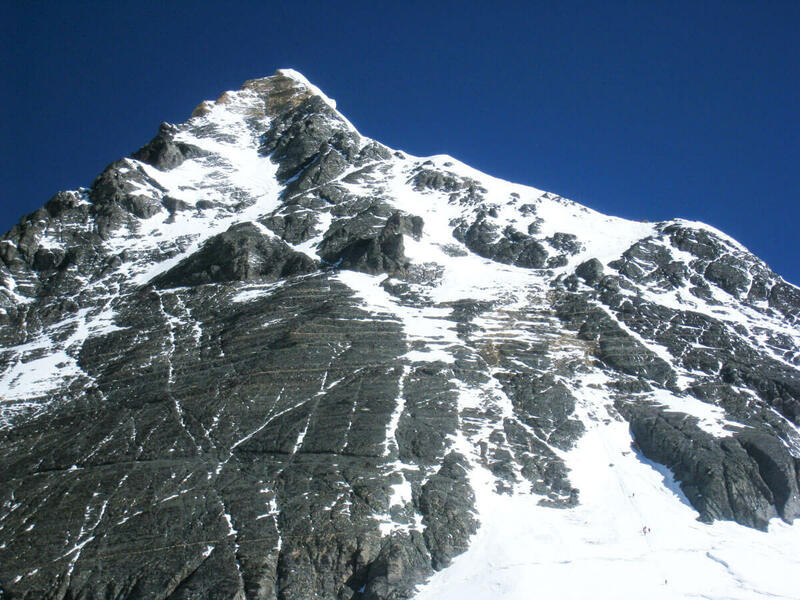 We also have plans for climbs on Ama Dablam and Mera peak. 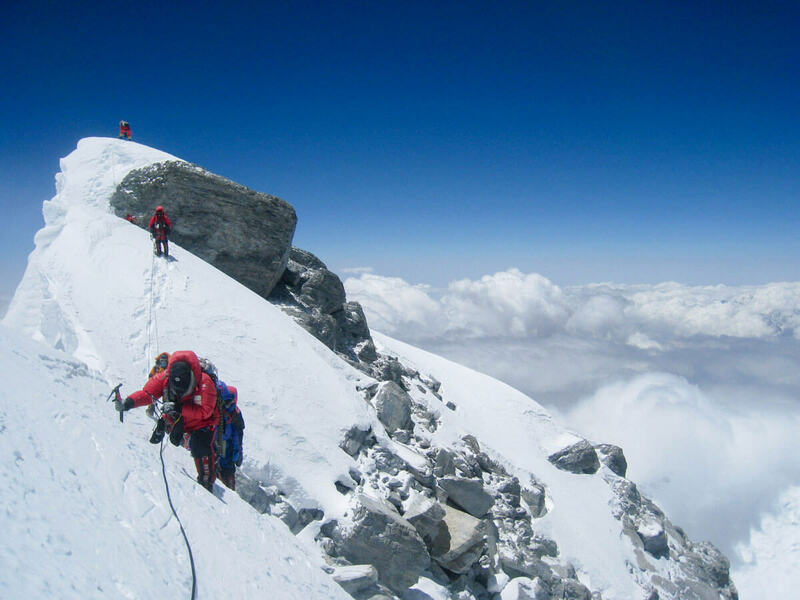 New beginnings for us….after 8 years working together as Himalayan Ascent and countless more years before we started this adventure together…Lakpa has now moved onto another business and has left Himalayan Ascent. 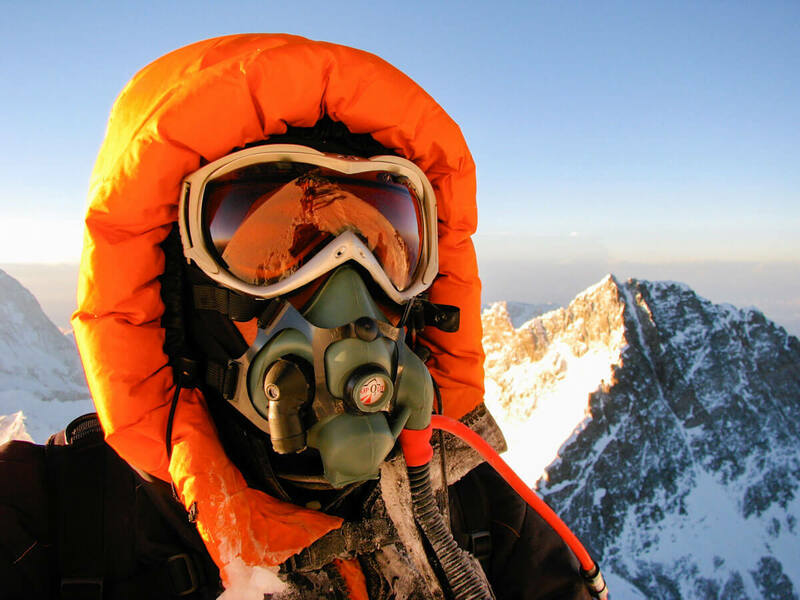 We wish him well as he pursues his other endeavours. 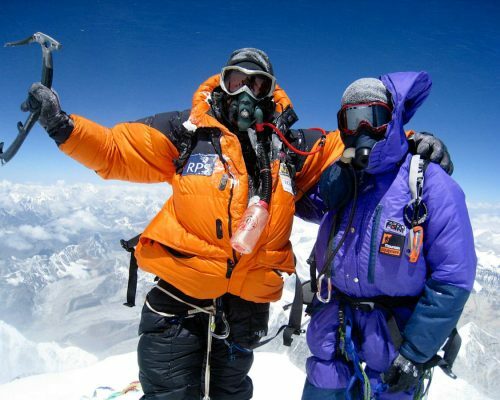 I am sure we will work together again if the opportunity arises. 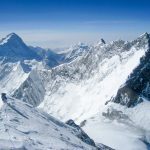 This leaves Himalayan Ascent as now a family owned business of Sumit Joshi and Sabita Rana, and we look forward to continuing to support your adventures in the Himalayas in the future.